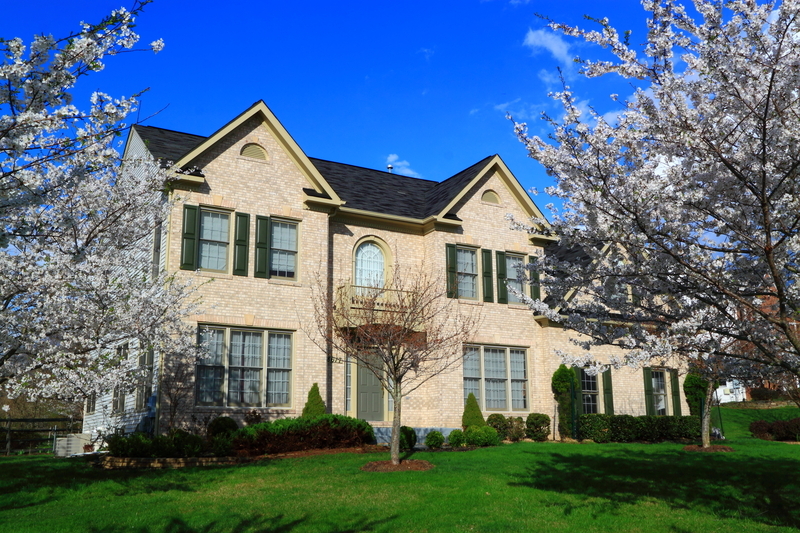 There are a variety of homes, priced at $600k and over, situated in Columbia, Maryland, a community consistently ranked by Money Magazine’s Best Places to live in America. Columbia is a premier icon of community development and residential living. It was developed by James Rouse and his vision to create a beautiful, self-contained community which enhances residents’ life and promotes cultural, recreational, economic and social harmony. Columbia is a community that offers everything for everyone. Columbia is made up of ten villages. Each village has its own Village Center, with shops, a community center, neighborhoods and schools. Daily living conveniences of a grocery store, dry cleaner, and restaurants are found within each Village Center. Within Columbia, there are over 40 ponds and lakes, 94 miles of walking, jogging and biking paths, and 3,500 acres of open space. Neighborhood amenities include parks, basketball and tennis courts, tot lots and swimming pools.